Rank: #2 out of 112. Jazzy 614 HD is a very popular and one of the most expensive options. It has dozens of popular alternatives in the same price range, such as Pride Mobility Jazzy Select HD or Pride Mobility Jazzy 614 HD . 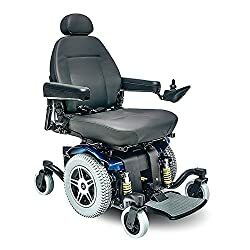 Jazzy 614 HD is $1234 more expensive than an average wheelchair ($2465).